Ready to downsize to single level living in a maintenance free community? 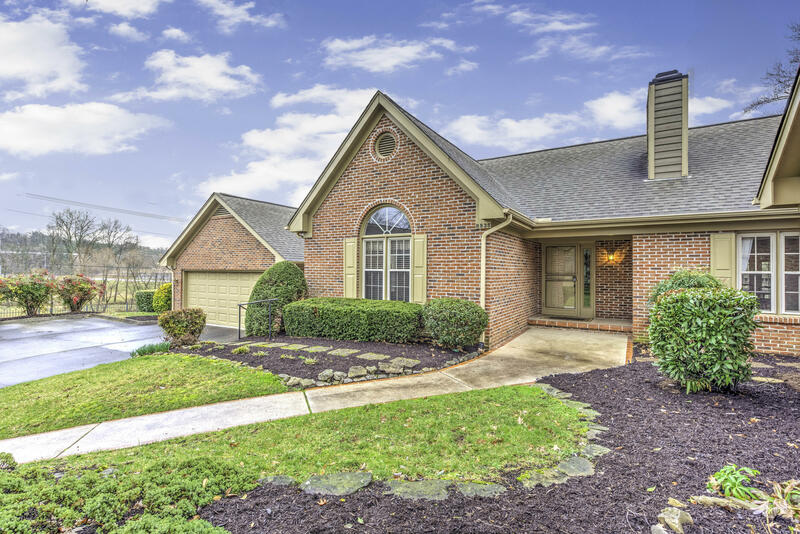 Sought after Wesley Place offers quiet convenience to all parts of West Knoxville, Downtown, the airport, Oak Ridge, shopping, medical services and more! Lushly wooded and beautifully landscaped, both you and your pets will love it. Excellent HOA includes pool, clubhouse, roof, exterior paint, mowing, trimming, mulch, pest control and Rural Metro. This end unit has been lovingly maintained, is spotless and ready for you to move in.